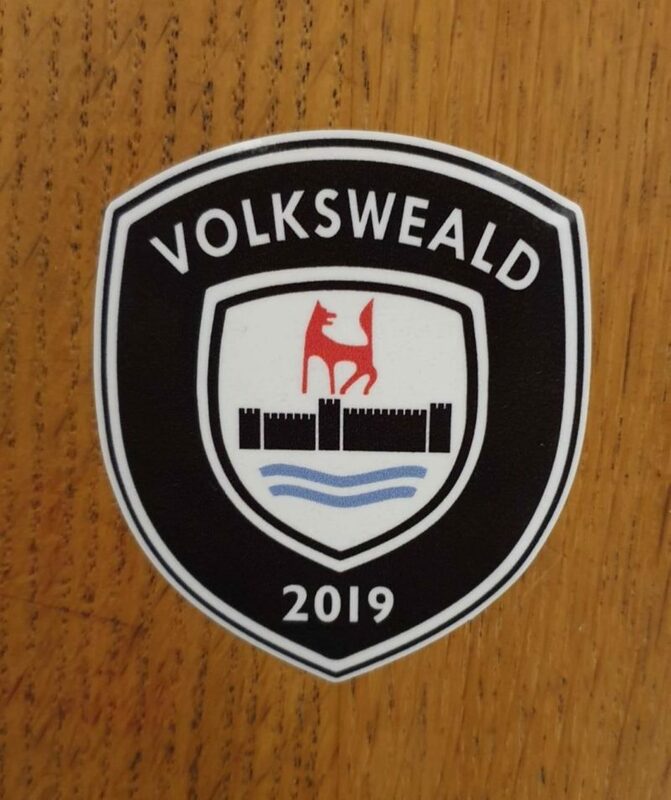 New for 2019, a limited edition ‘Volks Weald’ sticker based on the classic Wolfsburg logo. 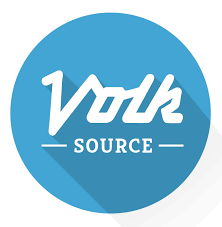 If you look carefully you can see the original castle on the logo is now the stunning house, Penshurst Place. 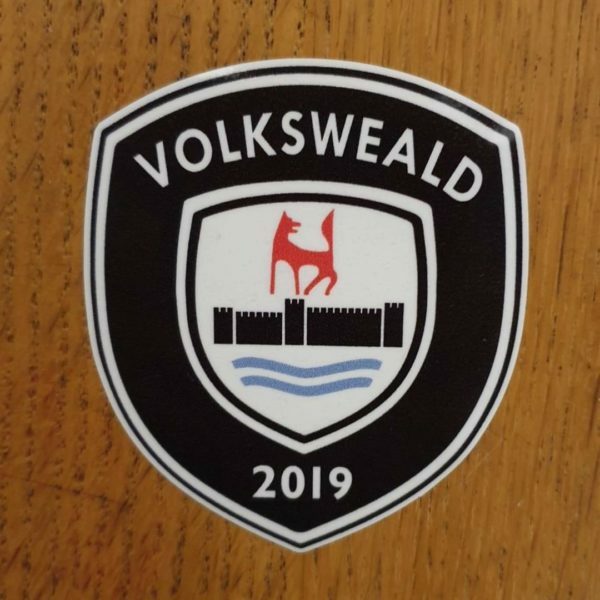 This quality sticker is 80mm x 70mm and is only £1.50. Please note, you still get the standard logo sticker free with all ticket orders.